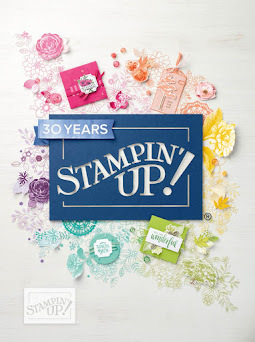 This week's Sale-a-Bration product feature: Best Day Ever stamp set and coordinating Best Year Ever DSP. 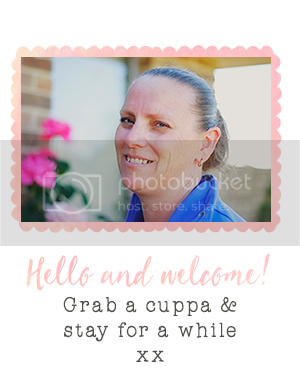 The Best Day Ever Stamp Set can be used to build your own unique patterns and backgrounds. 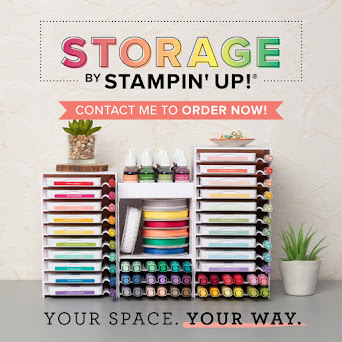 Combine it with chalk ink, Blendabilities, or watercolours to create a truly one-of-a-kind design that reflects your creative sensibilities. When paired with the deliciously trendy patterns in our Best Year Ever Designer Series Paper, you're sure to make your Best. Card. Ever. 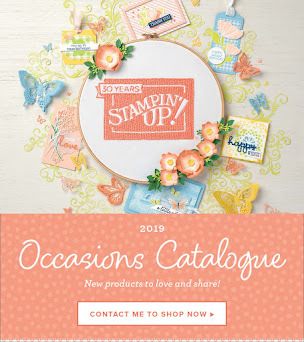 You can earn the Best Day Ever stamp set OR Best Year Ever DSP for free!